Data acquisition, normalization, and distribution solutions, backed by over 20 years’ experience in solving business challenges. The reports you create - and the decisions you make - are only as good as the data they are based on. 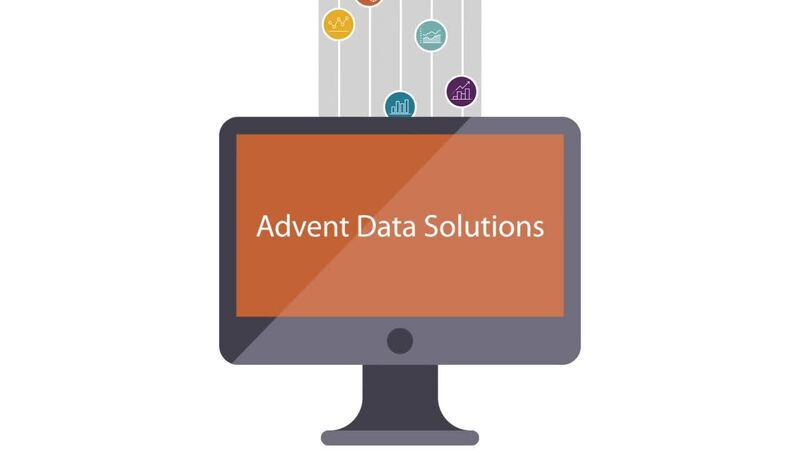 Advent Data Solutions offers a variety of options, delivering accurate custodial, corporate actions and benchmark data directly into your portfolio management and trading platforms - automatically, and in the format you need. As we expand, this cloud solution will be worth its weight in gold, because we can all access the same data. A range of solutions that deliver accurate, reliable data directly into your portfolio management and trading platforms, automatically and in the format you need.